The Sims have moved to the City where there's always action and where reputation means everything. 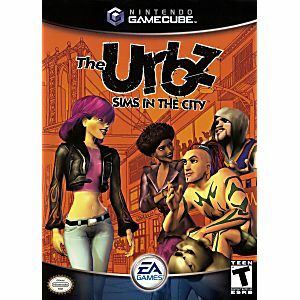 In the Urbz: Sims in the City, you can go to work at such locations as the Sushi Bar, Chop Shop, or Bootleg Fireworks, Inc. Success at work brings promotions, access to new power socials, and gear to influence your new lifestyle. It's up to you whether your Urbz become big-time players on the street or are lost in the crowd. It's all about reputation as The Urbz are living the dream in a City that never sleeps. This has and will always be my favorite Sims game to date. It's so different in terms of how Sims games normally play. I love having multiple districts to visit and various things to do in them as well as character customization within those districts. The music is also pretty cool considering The Black Eyed Peas played a huge role in this game and I always thought that was really awesome. I did buy the complete version of this game and the disc looks good, a couple tiny scratches here and there but for GameCube it's to be expected really. Having said that, it does play absolutely perfectly. 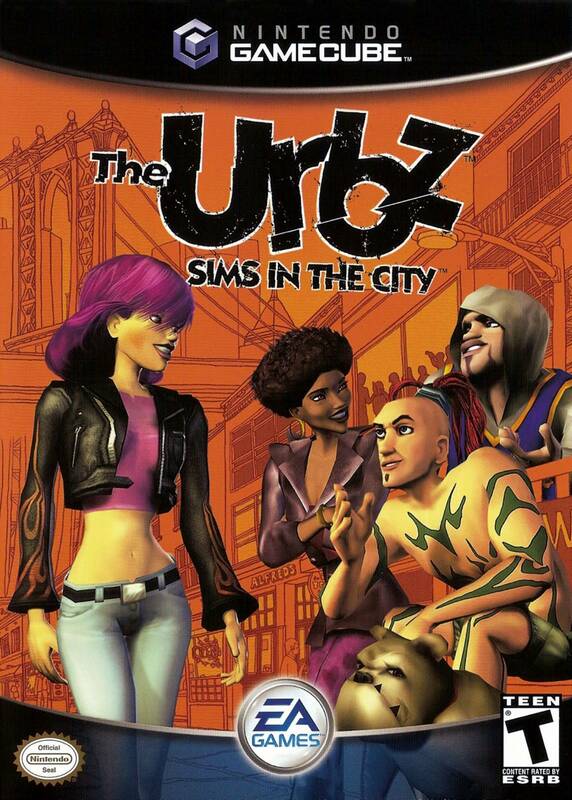 BEST SIMS GAME EVER MADE!